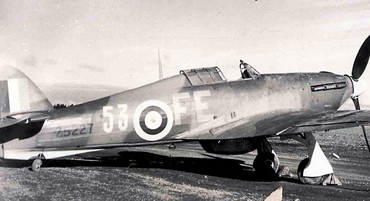 The Hawker Hurricane changed the course of history. Piloted by a few brave young men, including legends such as Gp Capt Douglas Bader DSO DFC and Wg Cdr Eric Nicolson VC DFC, it was the mainstay of RAF Fighter Command in the Battle of Britain, comprising two thirds of the force that fought the Luftwaffe in the summer of 1940. 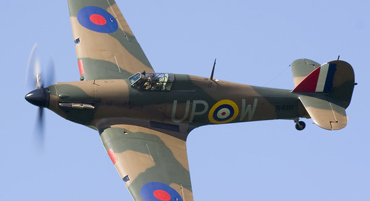 Although it has been unjustly overshadowed by the somewhat more glamorous Supermarine Spitfire, the Hurricane undoubtedly has greater historical significance. Royal Navy test pilot Eric ‘Winkle’ Brown, who flew more aircraft types than anyone else in the world, said of the Hurricane that “it literally saved the country.” Indeed given the circumstances of 1940, when Britain stood alone against Hitler, one could legitimately claim that the Hurricane saved the world. One reason for the Hurricane’s relatively low profile is perhaps the scarcity of airworthy examples. Of 14,583 originally built there are now only 15 flying in the world, of which 11 were restored by Hawker Restorations (we also supply parts for the other four). 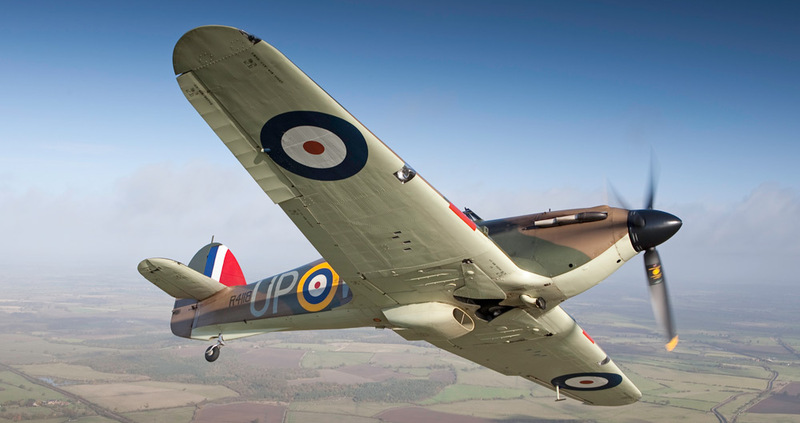 Ironically for an aircraft known for its supposedly ‘old-fashioned’ construction – having wood and fabric elements that allowed it to absorb greater damage in service than the all-alloy monocoque of the Spitfire – the Hurricane is actually the more complex of the two. 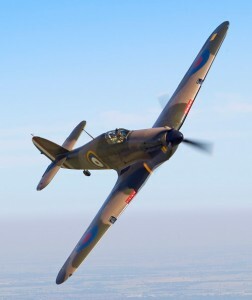 Exceedingly tight engineering tolerances, complex tube-squaring techniques and the use of relatively exotic materials requiring heat treatment and metallurgy mean that compared to a Spitfire, a Hurricane takes twice as much time and significantly greater engineering skill to restore. 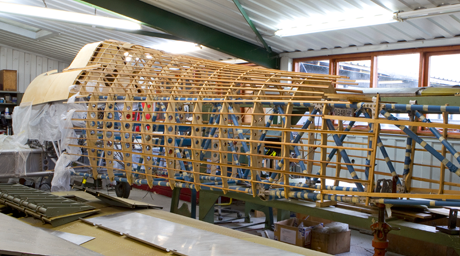 Hawker Restorations is the only company in the world undertaking this work to a standard approved by the Civil Aviation Authority (CAA). A comprehensive history of the Hurricane, its origins, development and operational service, would fill many volumes; if you would like to read more, we can recommend a number of excellent books. For a quick overview, however, you can do worse than visit Wikipedia – click here.